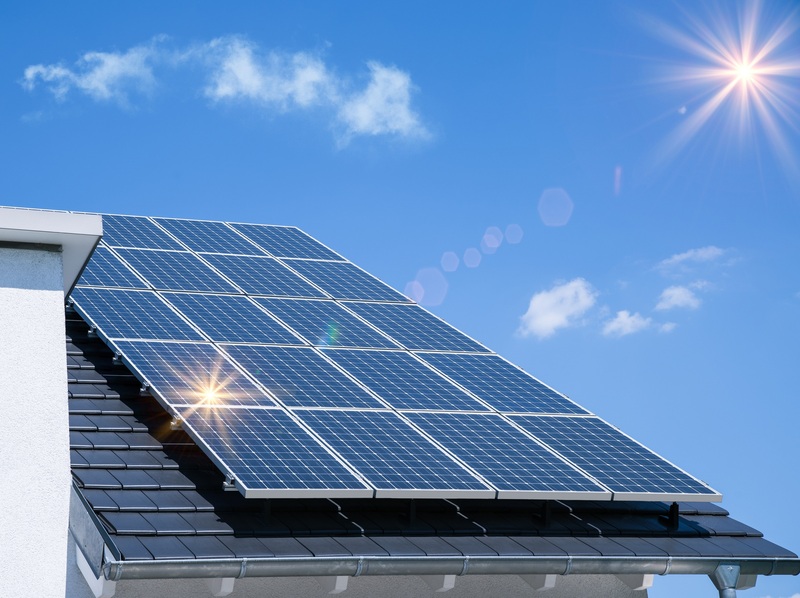 Why should you, the home owner, have to look for companies to install your new solar systems? Let them fight for your business. 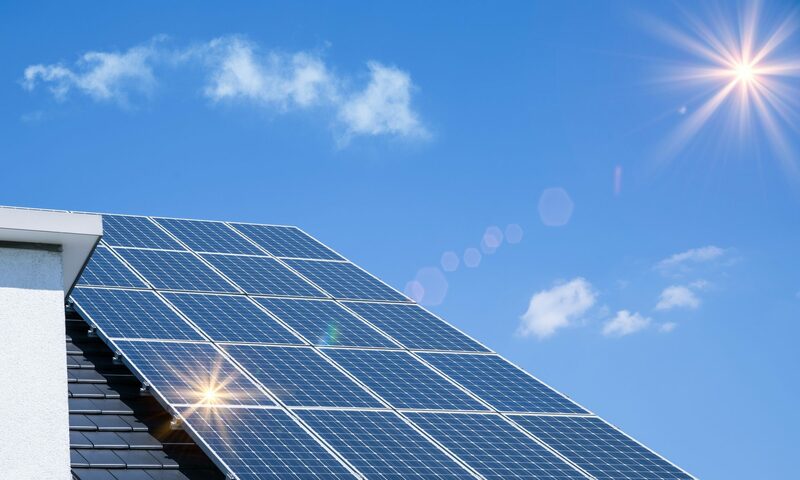 Nowadays, due to the strong trend of going solar which is not only cool but also allows you save money in the long run, solar panel companies are eager to increase the volume of installations. Our objective is to help you, the homeowner, find the best cost-effective solution for your specific needs. Our suggestion is that you use the ROI (Return On Investment) method to analyze the profitability ratio together with the different solar companies that will contact you. This will allow you to estimate how long it will take to break even with your investment and when you will start saving money. Just Submit your information and wait for solar companies to contact you and provide an estimate for your new solar system. Yes, that easy. Just click in the link below, fill out the form, and wait for the calls/emails from solar companies.